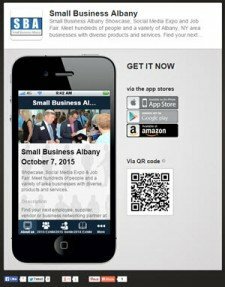 All sessions at Small Business Albany are FREE!! Plan to spend your day and discover all that digital marketing can offer your business for success! Bring your PC/Mac and build along with the class, and you will have a FB page & FB for Business Fan Page to take with you! You will install Apps, eCommerce – and create your own store, and set up FB Advertising! Setting up Facebook for Business JAN 2012 Edt. Call or Email Darcy with any questions! 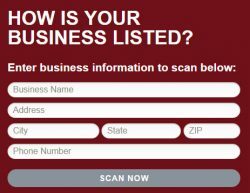 When you register for a search marketing class you will opted in to receive the search marketing tips email newsletter. You can opt out at any time.